In the UK, and in other countries, child protection policies have moved towards earlier intervention in the lives of vulnerable children and achieving permanence more quickly for looked after children. This comes from evidence that stability of placement and early permanence result in better outcomes for children who cannot be returned to their parents’ care. 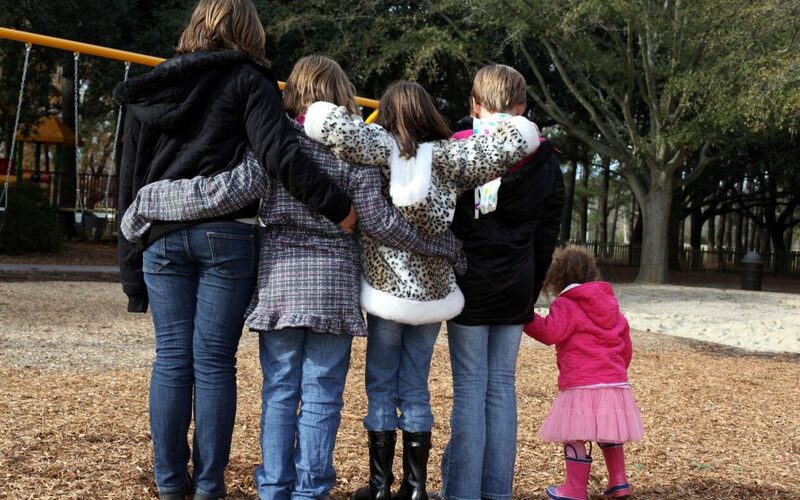 In this blog two of Stand Up For Siblings members, Ruth Woods and Gillian Henderson, ask if early removal of children into permanent out of home care may be having unintended consequences for their relationships with siblings. This question arose from our research on changes in complexity in child protection in Scotland. We compared 110 children born in 2003 with 117 born in 2014, all of whom were placed on Compulsory Supervision Orders before they were 3 years old. We found that children born in 2013 were significantly more likely to be removed from their parents’ care at birth, to reside away from their parents throughout the first 3 years of their lives, and to have permanence plans in place by 3 years old. We went onto see if this trend towards early removal of children into care had other consequences for children and their families. We found there was a greater use of foster care for the children born in 2013. This indicates an increase in family fragmentation and not only separation from parents but also other relatives including siblings. In our study, 55% of the children born in 2003 and 69% of those born in 2013 were separated from at least one of their siblings (although not all these separations were as a result of child protection measures). Across both groups, 95% of the children who were removed from their parents at birth were separated from their siblings. These new born children are unlikely to be returned to their parents’ care and may also never have the opportunity to develop relationships with their siblings. So while early intervention and permanence provide vulnerable children with the stability and safety they would not have otherwise, it also means family fragmentation and separation of siblings. Separation from siblings deprives a child of these important relationships and may impact on their sense of identity. To answer our original question – yes there are unintended consequences of the move to earlier intervention and permanence, and these are greater disruption of sibling relationships for children in care. This makes what Stand Up For Siblings aims to achieve even more important – that sibling relationships of looked after children must be given much greater prominence in policy, law and practice. Woods, R. & Henderson, G. (2018). Changes in out of home care and permanence planning among young children in Scotland, 2003 to 2013. Adoption & Fostering 42(3), 282-294.